The iShares Transportation Average ETF (CBOE: IYT) is down more than 5% year-to-date, but the downtrodden transportation could be ready to trend higher. IYT tracks the Dow Jones Transportation Average (DJT). Transportation stocks were expected to benefit from lower oil prices and while that has been the case for airline stocks, other industry groups represented in IYT, including railroads. 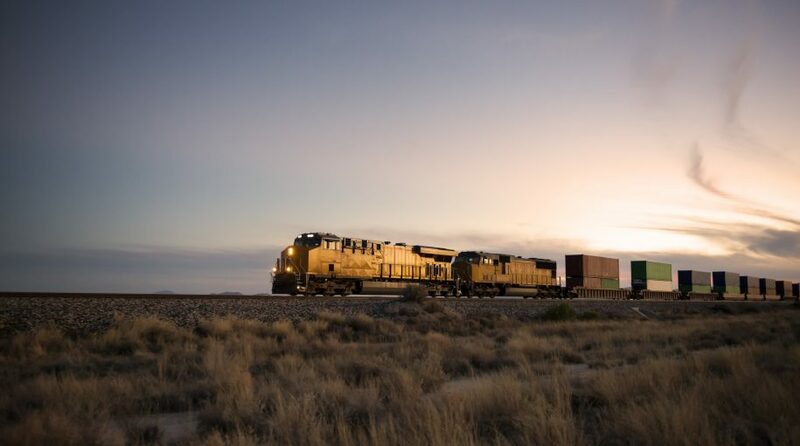 One of IYT’s marquee railroad holdings – Union Pacific (UNP) – could be ready to rally. “Specifically, in the wake of a 6.1% retreat from its Monday intraday peak at $159.63, UNP stock is now trading within one standard deviation of its 200-day moving average,” reports Schaeffer’s Investment Research.